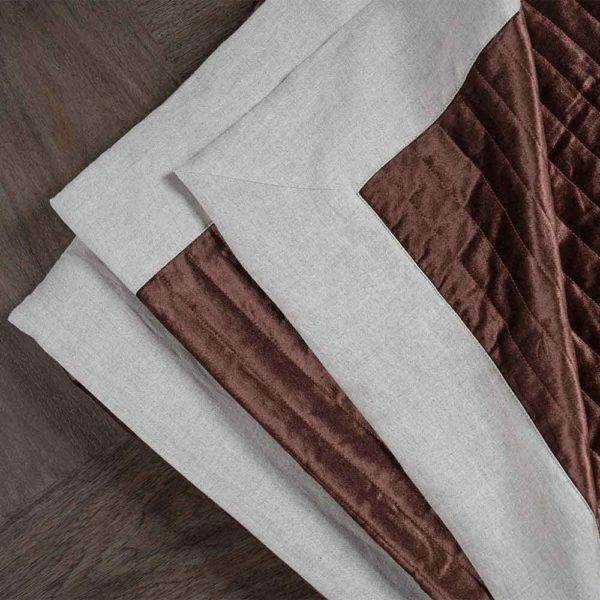 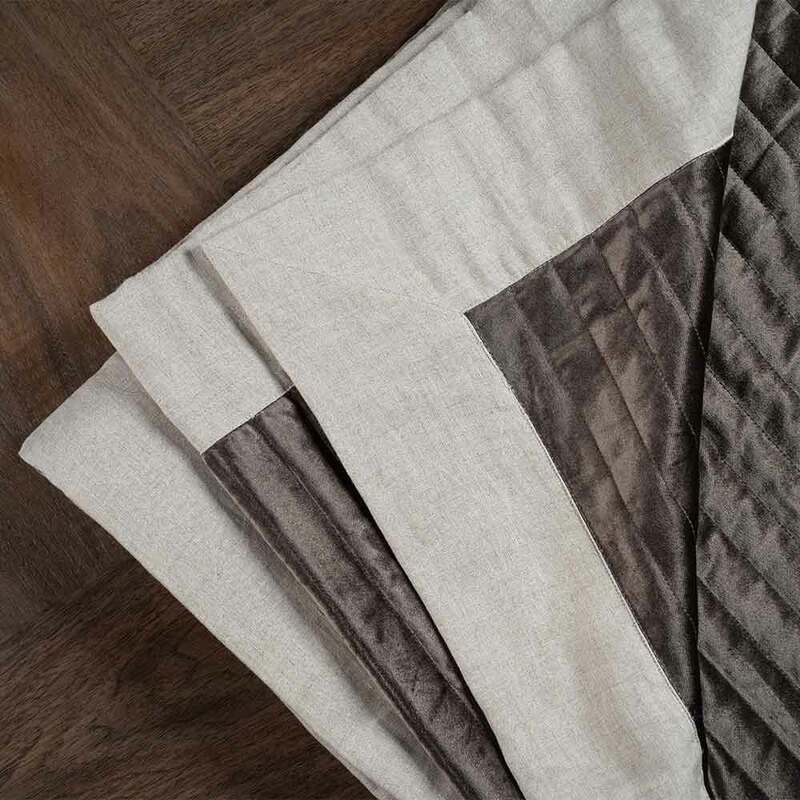 Bliss is a fabulous velvet bed throw that has been quilted in straight lines giving it a neat look on one side and finished with natural linen borders and on the reverse that complement perfectly our sheet sets. 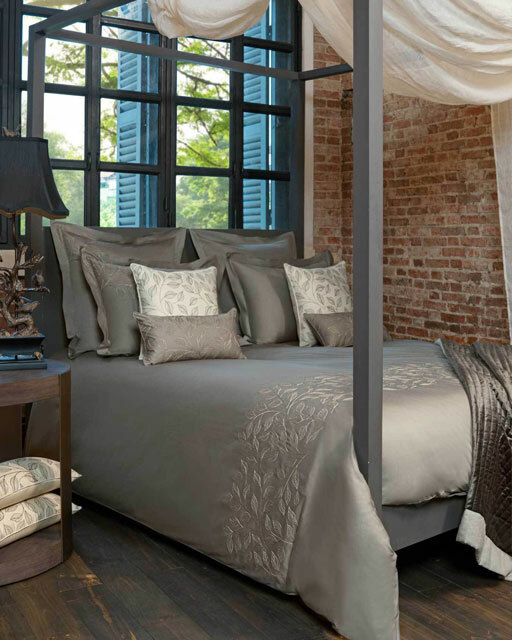 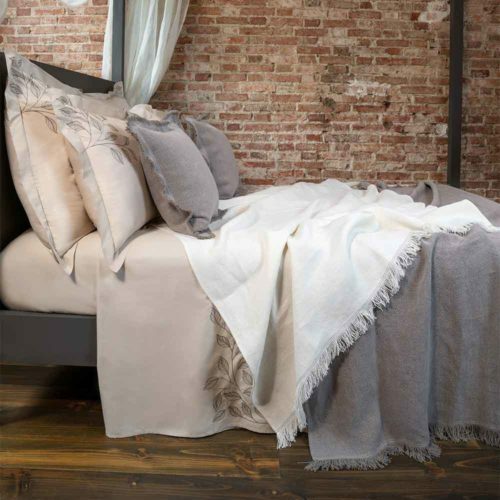 A true keepsake, Bliss with its plush Velvet and super soft linen duo is a light weight bed throw that provides the ultimate comfort and charm. 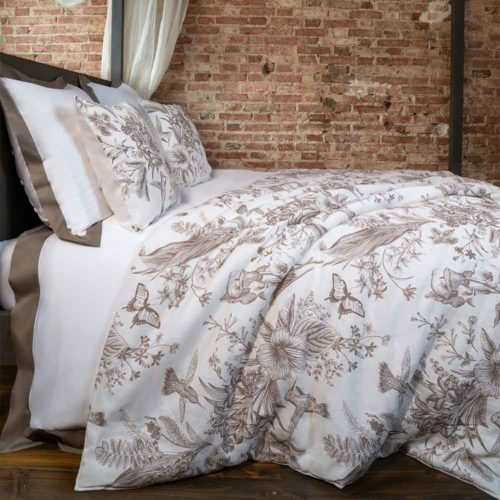 Bliss is comforting yet breathable, the perfect bed throw! 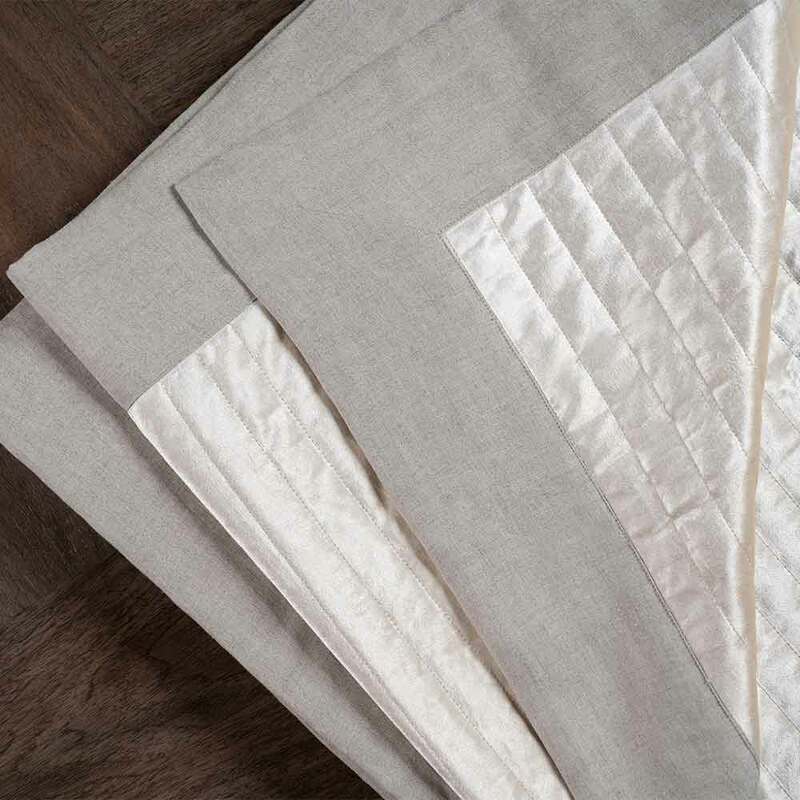 This wonderful quilt is a classic addition to your bedroom and something to cherish forever.